and now I can tell you and the rest of the world, that I have been invited to be a Designer for the CardMaker Magazine blog. go ahead, click above...I will wait. Make sure to bookmark their blog...all sorts of inspiration for cardmaking, papercrafting, organizational ideas...it runs the gamut. Can't wait to share my first project with you over there on the 14th of this month....can I just go ahead and say....GORGEOUS...in my opinion, of course. EDITED TO ADD: Entered the "Wonderful Words Challenge" at Moxie Fab World. Congratulations Penny!! You are so deserving!! Can't wait to see what you create!! Congratulations buddy! I know that your cards will be beautiful and unique! That's terrific! Have fun with it. 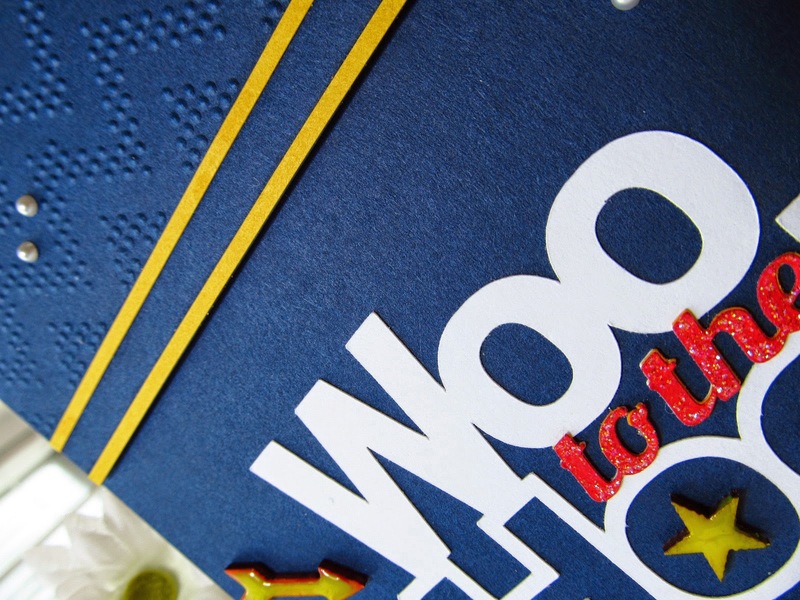 Love your "WooHoo" card. HAPPY DANCING IN MY PAJAMAS!! CONGRATULATIONS, PENNY! One more opportunity to see your incredible work. Many hugs!! Forgot to say that this card is awesome!! Great card! I love that sentiment. 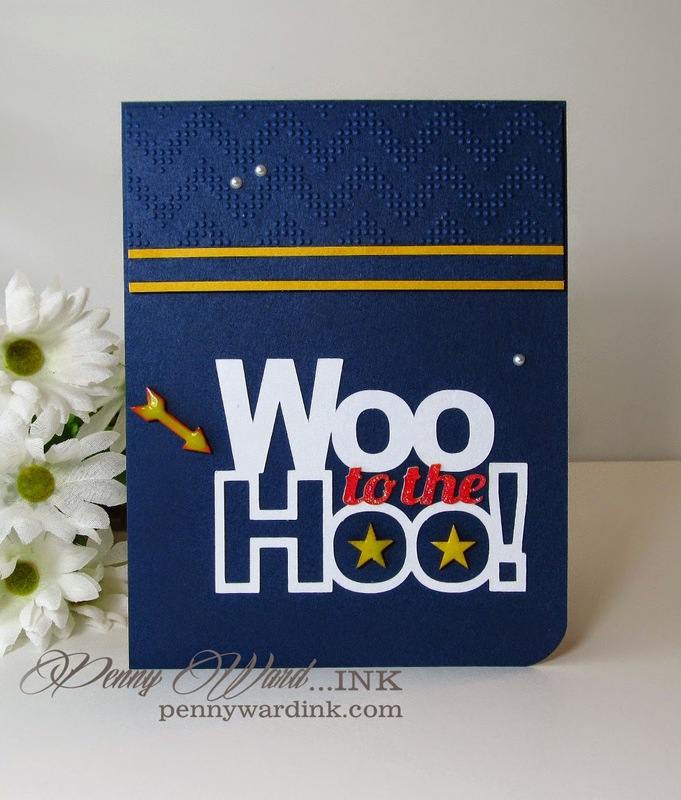 SO happy to be joining you at CardMaker - your newest follower :) Hugs! And BIG congrats on your news!